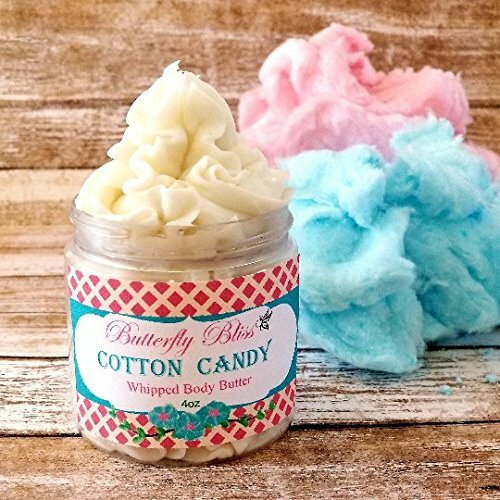 All natural whipped body butter made with high quality ingredients. This body butter is not only extremely moisturizing it is all natural also. Know what you are putting on your body. This is safe for your skin and will keep your skin really soft. Our body butters are whipped and glide ride onto your skin. Check out all of our many scents and keep checking back as we add more! If you have any questions about this product by Butterfly Bliss Products, contact us by completing and submitting the form below. If you are looking for a specif part number, please include it with your message.